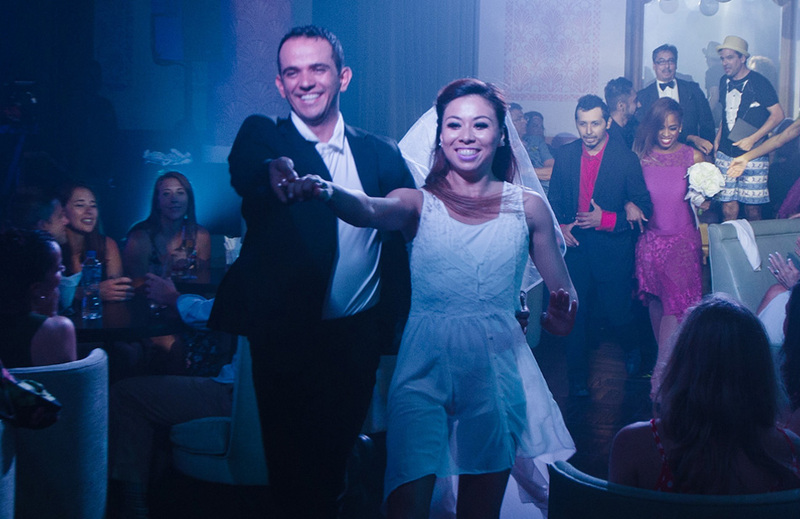 Commissioned by Unico 2087 Riviera Maya Resort, these two weekly productions took place in the Palmera Lounge, surrounded by audience members and guests. The two shows featured local performers including two live bands, singers, dancers, and a clown. 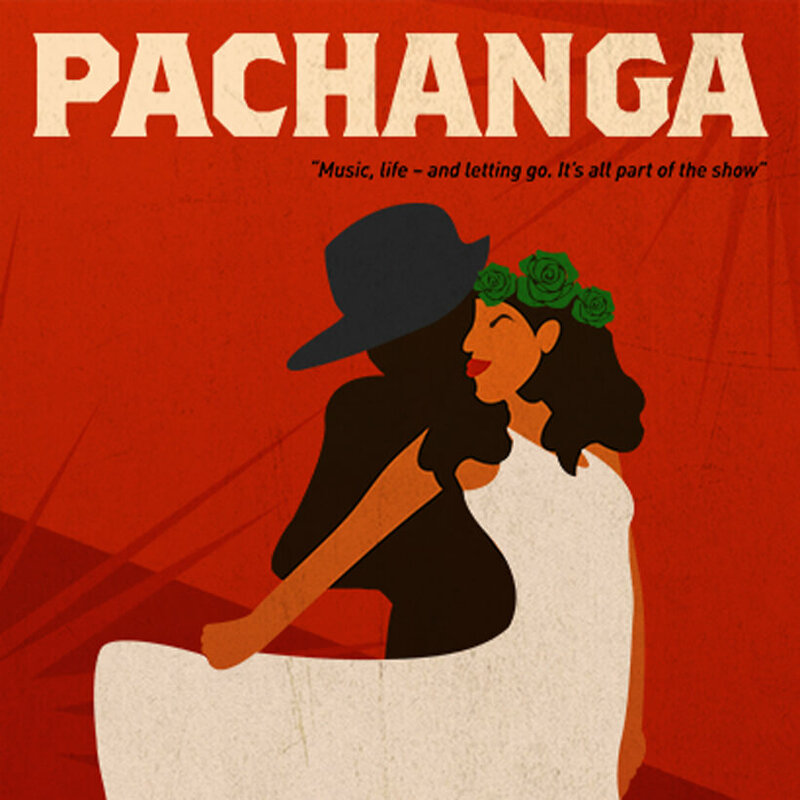 Pachanga offered a variety show experience, while Palmera Live served up salsa versions of the latest hits.